Valanchery is a town that belongs to the Kuttippuram block panchayath. The block, which comprises 5 grama panchayaths namely, Athavanadu, Marakkara, Edayoor, Irimbiliyam, Kuttipuram and Valanchery, were the Valanchery is georgraphically in the middle and also the busiest town. Moreover, the town of Valanchery is considered to be business capital in this block panchayath. This site, valanchery.in, is named in honour to the beautiful town of Valanchery, were all the trade is being done amongst the neighboring villages and especially on every Tuesdays. On those days were the atleast one person from every house will be there in town to buy or sell goods. 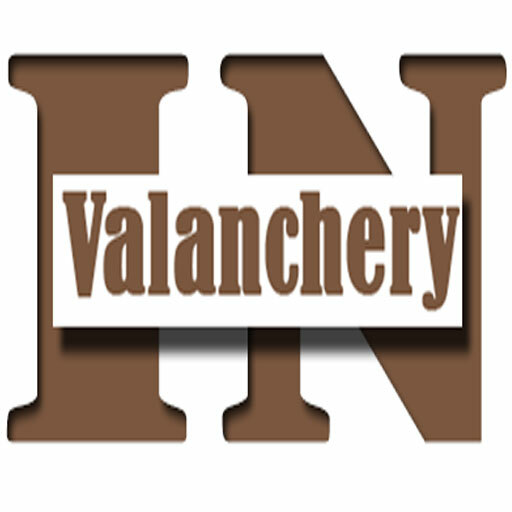 valanchery.in is not just a market place for advertising the offers, quotes etc, but also an informative space, which leaves you the simplest news bit, which are usually discarded of kicked to a sideline. Every visitor from the nearest neighborhood can give ideas as well as the news or the advertisement.